We are very proud to inform you that Magic Oceans has been awarded the prestigious level of PADI Instructor Development Dive Resort (IDDR). 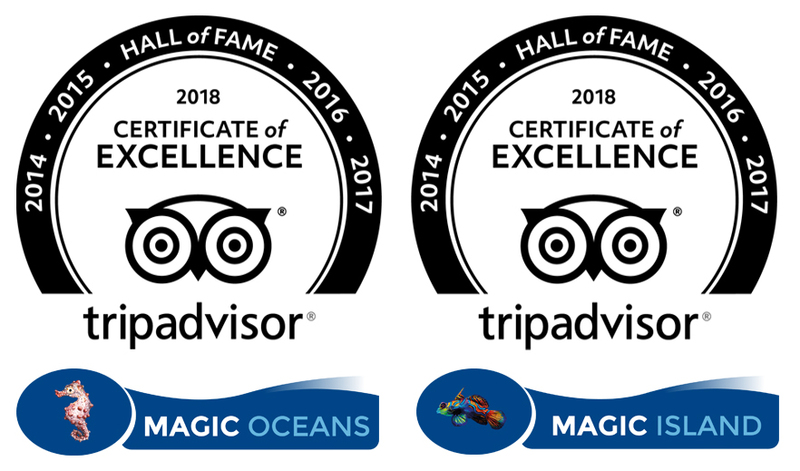 All the staff here have been working very hard to achieve this status and are very excited to move on to the next stage, of promoting and conducting our Instructor Development Courses. 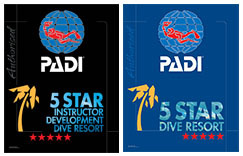 The IDDR rating allows us to teach the entire PADI core Instructor ratings, from the very first level, Open Water Scuba Instructor (OWSI), all the way up to Master instructor (MI) and many specialties along the way. These courses are conducted by our resident PADI Course Director – Jamie Gladwin and are taught following the PADI philosophy of teaching “people learn best when they are in a low stress environment and having fun”. Magic Oceans is a great place for a fun and relaxing environment. Date of the first IDC:Our first Instructor Development Course (IDC) is scheduled to start on 4th November 2017 and will run up to 14th November with the Instructor Exam taking place on 16th and 17th. The IDC is the first and biggest step into the PADI Instructor world and qualifies the successful candidates as an OWSI. We are all very excited about our new endeavor and we hope you will follow us along the way!